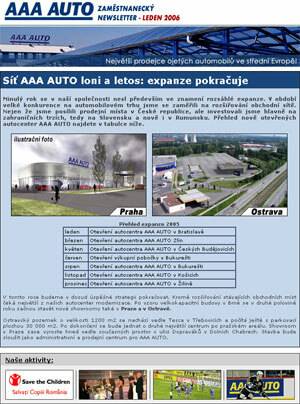 Second version of the newsletter that was sent to the all registered customers with news from automobile branch. 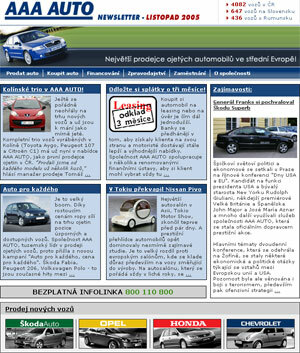 Second version of the newsletter dedicated to all company employees informing them about news from the company. 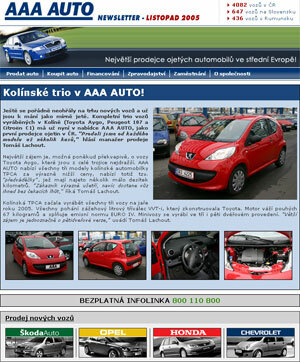 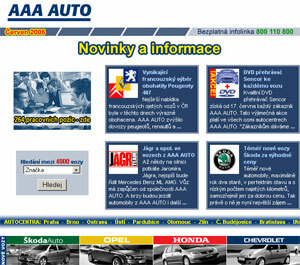 The newsletter that was sent to the all registered customers with news from automobile branch. 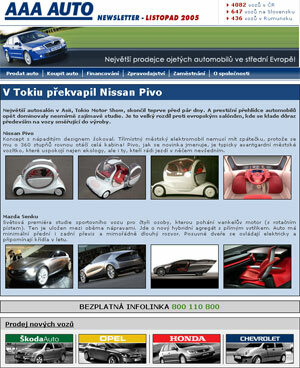 The newsletter dedicated to all company employees informing them about news from the company.